← George Clinton and THE PARLIAMENT FUNKADELIC **LIVE**, Shafiq Husayn, & Dâm-Funk!!! 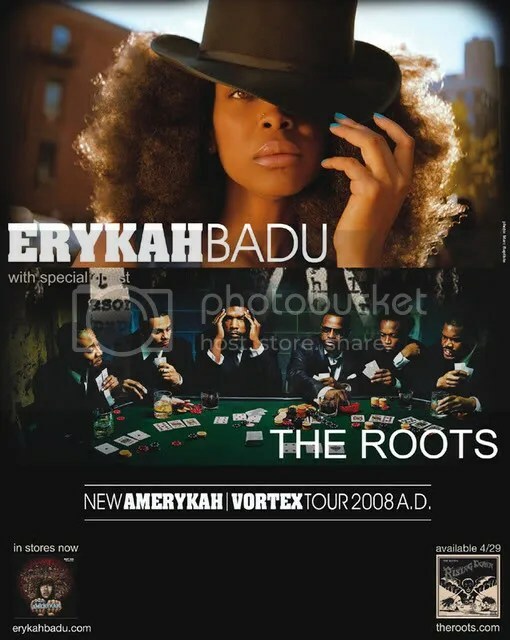 This entry was posted in LivePerformances and tagged Erykah Badu, Hip Hop, Los Angeles, The Greek, The Roots. Bookmark the permalink.